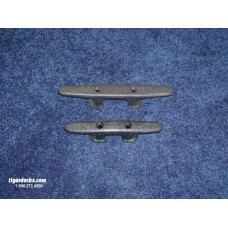 Description: Heavy Duty Malleable Iron Hot Dipped Galvanized Steel Cleat. The 10" size cleat .. Description: Black Nylon Cleat is resistant to salt and sun damage. The 10" size cleat uses 5/.. 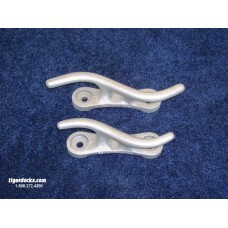 Description: Cast Aluminum Cleat. The 10" size cleat uses a 1/2" diameter bolt depending on y.. Description: Heavy Duty Malleable Iron Hot Dipped Galvanized Steel Cleat. The 12" size cleat .. 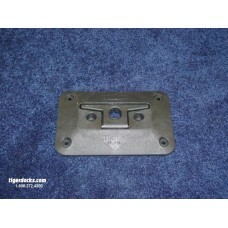 Description: Heavy Duty Black Nylon Fold Down Cleat. This filled nylon cleat is strong enough to.. Description: Black Nylon Cleat is resistant to salt and sun damage. The 8" size cleat uses 5/1.. 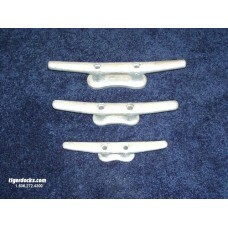 Description: Heavy Duty Malleable Iron Hot Dipped Galvanized Steel Cleat. The 8" size cleat u.. Description: Carriage Bolt Set Typically the Carriage Bolts are used for standard hardware att.. Description: Hex Bolt Set Typically the Hex Bolts are used as standard hardware attachment int.. 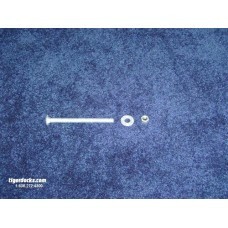 Description: Lag Bolt Set Typically the Lag Bolts are used for standard hardware attachment in..